One Three Nine, the railway helpline number that has handled over 1.6 billion enquiries on call and more than 458 million queries through messaging since its inception is celebrating its 10th birthday on July 17. According to the Indian Railway Catering and Tourism Corporation (IRCTC), on an average, the railway enquiry number receives anywhere between two and three lakh calls each day. 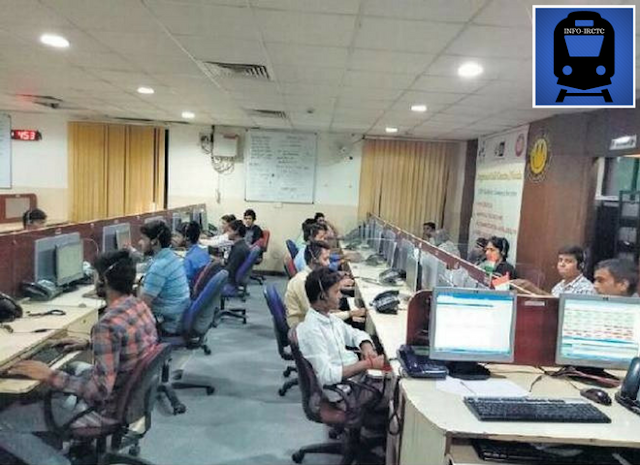 The calls are attended by a dedicated team of staff members outsourced to various service providers, who run the four zonal call centers located in Mumbai, Delhi, Kolkata and Bengaluru. The helpline was started in July 2007 as a need for having an integrated enquiry number for passengers was felt. Since the Centre for Railway Information Systems (CRIS) already had the number approved from the government it was put to use. “The Railways then decided to give the work of hosting an integrated enquiry to IRCTC and we did all the hard work to establish it,” said a senior official from the IRCTC. Initially, the call centre used to receive 10 lakh calls every day. “Now with various technological advancements having being incorporated and number of lines having increased, the calls are divided into different call centers,” the official said. For the Railways, it was a zero investment project as it provided the space, IRCTC provided the staff, and the service providers brought in the software. Initially the helpline was called Rail Sampark. Today, the enquiry service is available 24x7 and the uniform number, 139, is available all over India. The Interactive Voice Recorder (IVR) is supported by human agents or customer service associates in 12 languages: English, Hindi, Punjabi, Gujarati, Marathi, Kannada, Malayalam, Tamil, Telugu, Bengali, Assamese and Odia. Mr. Dutta said one can book an e-ticket (reserved) on 139 with agent assistance and multiple payment options such as credit card, debit card and different wallets. “You need not to have an IRCTC login to book tickets. For people without a computer, an Internet connection and a smartphone, it is a great utility.” Mr. Dutta said the service was highly appreciated by users and they were looking to add more features to the system to benefit passengers.